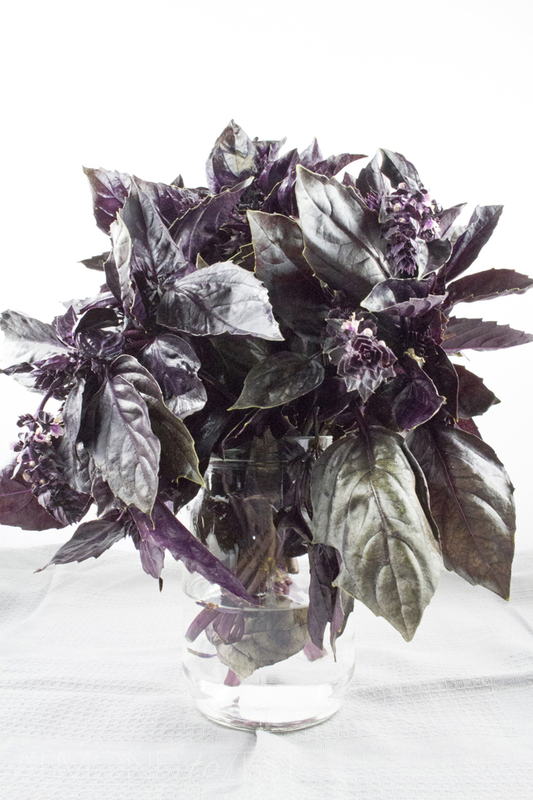 Looking for something to make with your purple basil? 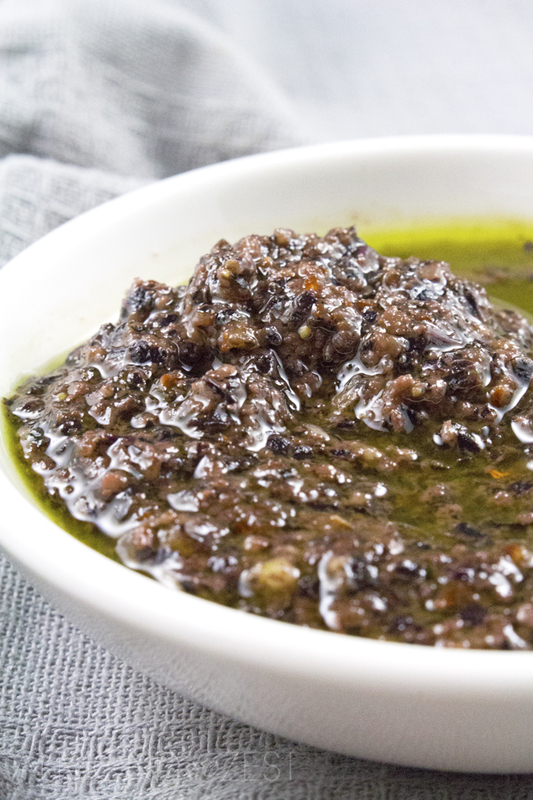 How about our purple basil pesto! 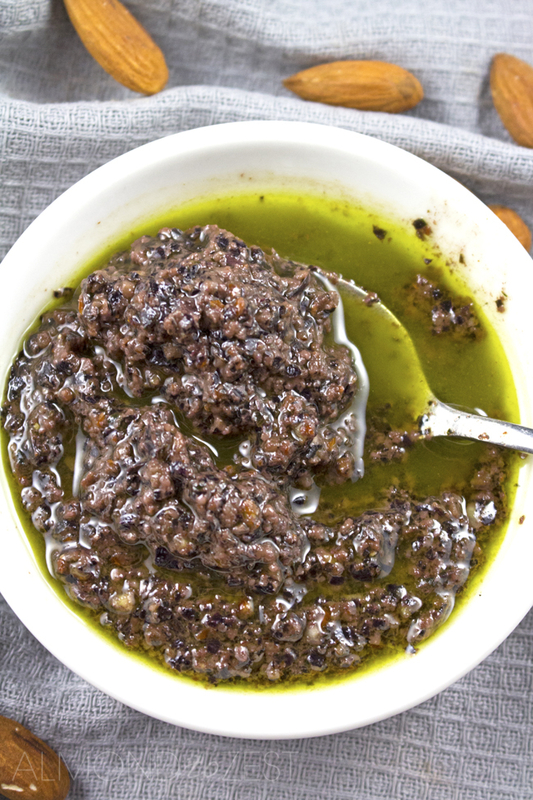 This homemade purple basil pesto recipe is a great alternative to the everyday run of the mill green version. You will never have to buy store brought pesto again after seeing how easy this pesto is to prepare. Not only is this recipe super tasty and quick to whip up, like I’m talking literally 10 minutes of your life from start to finish, but it is so versatile and can be used in or on pretty much anything your heart desires. For example….as a base on a simple cheese and tomato toastie… as a base on a pizza topped with all your favs…as a salad dressing…as a dip…smeared on a sandwich or burger…or in a pasta dish LIKE THIS ONE…the options are endless. 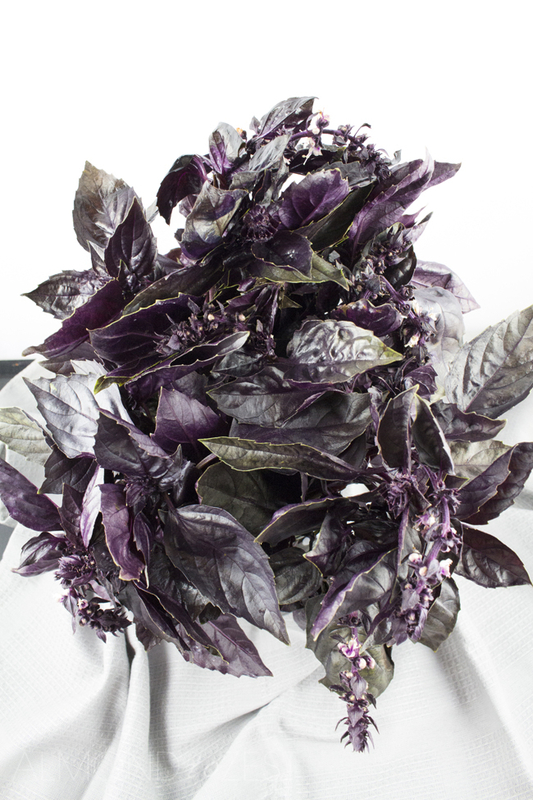 The purple basil has a more subtle and sweeter flavour to its punchy green brother. Which means you can use it with more delicate ingredients without the pesto overpowering the dish. Plus I love the deep dark purple colour, its just so darn pretty. This pesto will last for up to 3 weeks when kept in an airtight container in the fridge.